Jacqueline has worked in Holyoke, MA for Neighbor to Neighbor (N2N) since July 2016. She rallies N2N members for actions and events. Engages with media, elected officials, and various stakeholders and works within several coalitions to achieve the goals of multiple political and issue campaigns. Before organizing for N2N she served as the project associate at the C.A. of N.Y. for the Women in Prison Project for five years and then as the Social Media and Communications Associate for her last year and a half there. 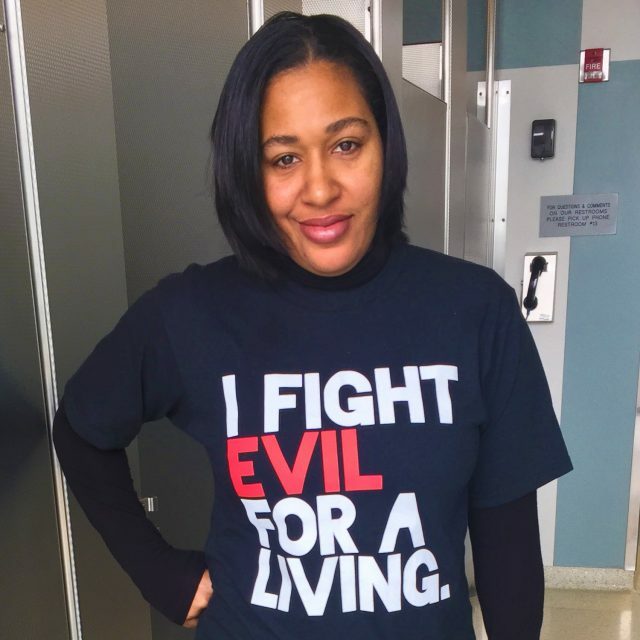 She has also worked as the Production Assistant for WBAI’s, “On The Count, The Prison and Criminal Justice Report with the late Eddie Ellis,” and the Outreach Specialist for WORTH. She is currently pursuing a degree from Bard College.